Some will be held Thursday and/or Friday. Hours may vary. 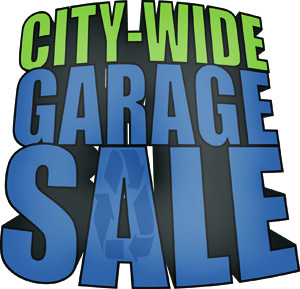 Check out the Maquoketa Sentinel-Press on Wednesday, May 1st for a map and listing of the many garage sales. To advertise your garage sale, contact the Maquoketa Sentinel-Press at 563-652-2441 and/or The Shopper at 563-652-6803.